What a week it’s been!! A very happy and productive one at that. It started in the best possible way with a break away with my husband. Just us! It was the first time I have left Josh over night and was quite the eye opener. I’m actually going to do a separate post about our little break so I won’t blab on about it here but here’s a little sneak peek…. 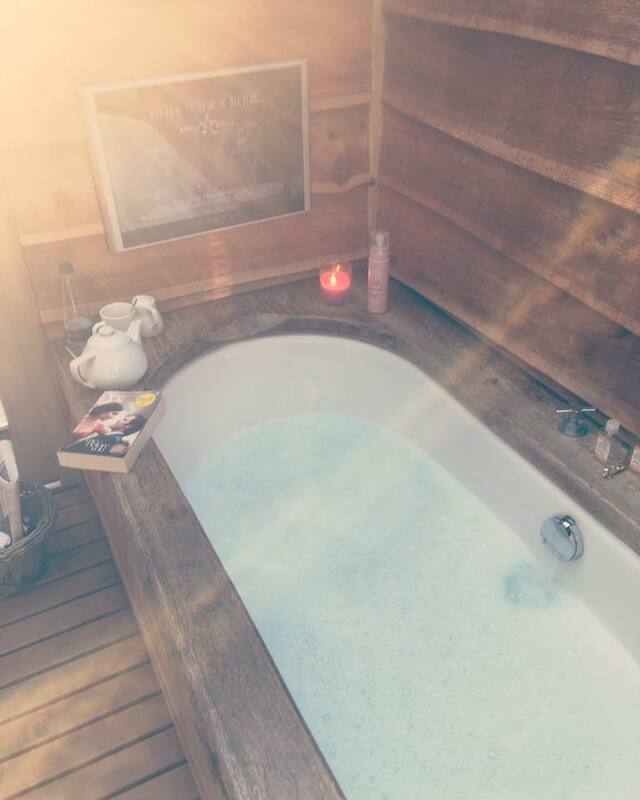 an outdoor bath, with TV at the end; this was literally the BEST start to my day! I’ve been blogging for over a year now, and going self hosted is a huge deal to me. It may sound silly but I am so proud of myself for what I’ve created. I adapted the theme and built the page and really have done all I can to make it completely my own. There are so many blogs out there that I love (shout out to My Petit Canard, Absolutely Prabulous, What Katy Said and Quite Frankly She Said ) and part of the thing I love is visiting their sites and admiring the visual side of it! Obviously they are all fantastic writers too, but I love the layouts of their blogs and this definitely had an impact on what I wanted for my blog. 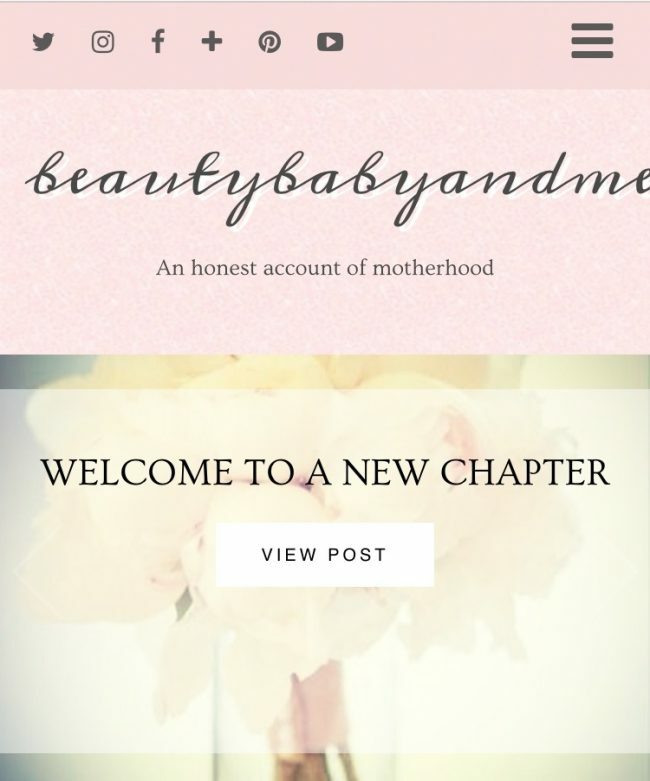 Of course I didn’t want to lose myself or the essence of Beauty Baby and Me, so I made sure I took my time to get it exactly how I wanted it so it represents me and what I try to get out there with my blog ; honesty, fun, family and a bit of glamour! I’d absolutely love to hear what you all think about the new look so please leave me your thoughts and comments. Also this week, a certain little monkey turned 9 months old! 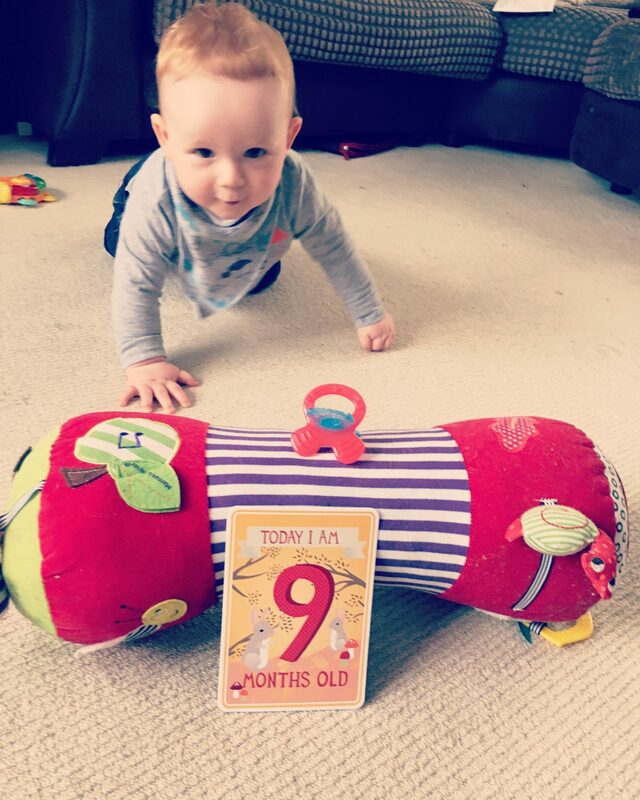 9 months! What the actual hell; it is freaking me out that the time is going so fast. Before we know it, his first birthday will be here (better get the champers in, that’s allowed right?!). Josh is quite a handful at the moment though; he’s crawling everywhere, pulling himself up on everything and generally being a cheeky monkey. It’s impossible to get irritated with him because he just gives me the cheekiest grin. He was really well behaved when he stayed with Granny the other night, and he is staying with her again next weekend whilst Sam and I are at a friends wedding so hopefully he’ll behave again. I am really hoping he will start chatting soon; we’ve nearly had a Mama a couple of times which is exciting. He’s a bit of a grumpy boy at the moment though as tooth number 3 is coming through; lots of whinging and a stupid amount of pooey nappies! Delightful! September arrived this week; the start of Autumn and my absolute favourite time of year. Again I’ve got a blog lined up dedicated to my love of Autumn. I am obsessed with this season; especially the fashion and using it as an excuse to get some new clothes and updating my make up. This is also something I need to do a vlog on. Speaking of vlogging, I will be trying to get another one of these done for you over the next week. I feel like I have so many things to vlog and blog about at the moment! 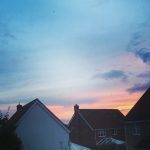 I also feel like I’m waffling on with this post but I really do these posts in a way where I feel like I am having a chat with you guys and telling you all about the random things that have gone on this week. Hopefully that’ll make you smile. 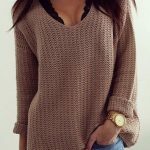 Because Autumn equals gorgeous jumpers! 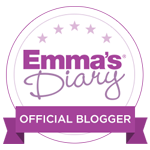 We’ve got so much coming up over the next few weeks, most excitingly the MAD Blog Awards! I have got a lovely dress already for this and am so excited that I am going to get to meet some of my favourite bloggers (mental reminder; don’t be a cringey geek – must impress)! I was a bit gutted to hear I don’t get to take my husband because I will be so nervous and it would have been really reassuring to have him there. I’ve never gone to anything like this and don’t know what to expect but I have no doubt it will be an amazing experience, a real eye opener. 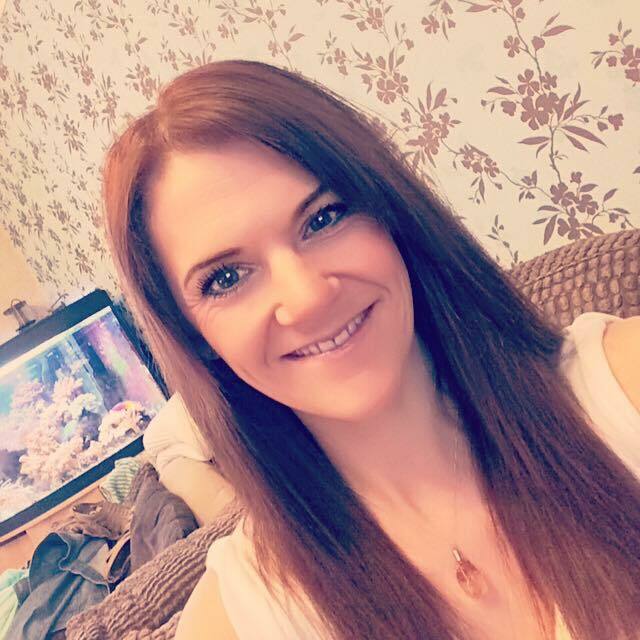 I am under no illusions that I’ll win my category; I am up against some amazing writers (my favourite being Not so Supermum ) but I can’t wait for the night out, an excuse to get dressed up and to get some insight and advice from bloggers I truly admire. Bearing in mind Beauty Baby and Me was in the very early stages this time last year, I find it amazing to think how far I’ve come in the past year (all whilst having my first baby)! We are never really encouraged to say we are proud of ourselves, it’s that whole British stiff upper lip thing. But I am. One of my best friends (Ro <3) messaged me saying how proud she was of me and what I’ve achieved and it meant so much to me. 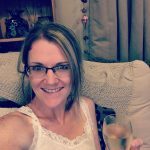 I am so excited to take the blog to the next level, and to expand with my vlogging (Still not convinced hubby to buy me that camera – anyone any camera recommendations apart from the Canon G7?). I love that you guys seem to be enjoying what I’m doing. 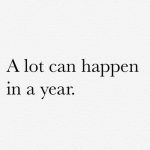 And so far its all been fabulous! So I will be back with lots more this week. As for the rest of today, I’ve sent my boys out on a shopping mission and I’m going to make a Double Choc Mocha (Honestly, I don’t know how I survived before them) and a magazine and enjoy half hour to myself! Celebrating the blog with some champers! Next Post Monday Motivation – Believe in YOU! 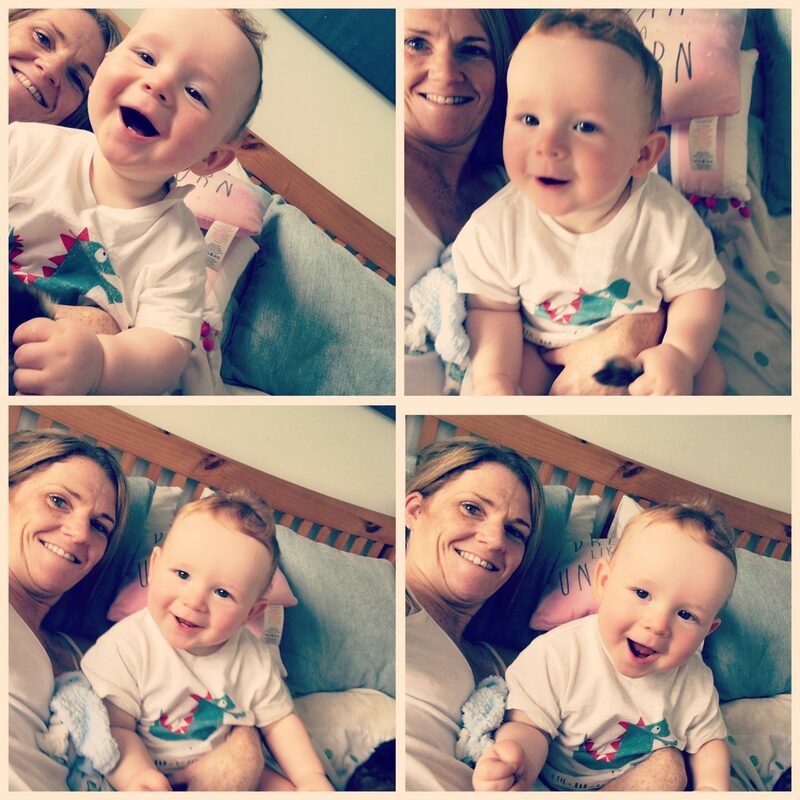 Emma recently posted…24 hours in Manchester Part 1 – Afternoon Tea. Well done on going self hosted- that is a huge achievement. Enjoy the MADS. Wish I could go too. I sooo want an outdoor bath with a tv! !